I have had a subscription for a while and getting my 80 original meals a month, which works, really well for me. However, with two new flavours to try, I am a little dissatisfied with my subscriptions options. It seems that I either have to subscribe to each flavour individually and have them shipped separately, or not subscribe at all and order a different flavour each month manually. Either option is both more expensive and more hassle. How about offering some sort of pick and mix subscription? This is something I Thought of aswell, in my case I'd want to be able to order maybe 2 flavours, 20st each for the price of one 40 shipment. And they shipped with the price for a regular 40 meals subscription. I just picked 20 of each first and then I changed the numbers in the cart. As long as the total is a multiple of 20, it works. 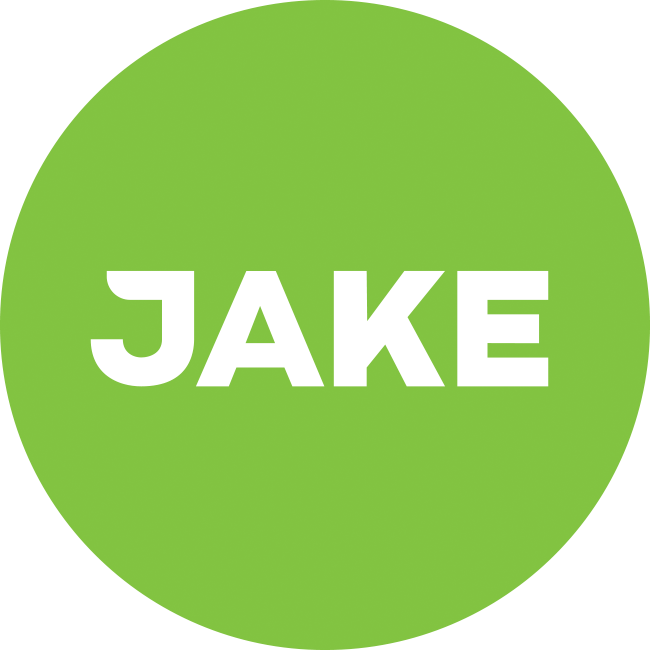 A Question about ordering different flavors of Jake!